I was refactoring ActiveCollab’s datepicker and came across a problem: to close the popover, I’d always have to trigger one extra keypress event. However, we have a problem when those buttons start piling up: with so many elements, it’s hard to see what happens where and why. Fortunately, Chrome’s DevTools have their own debugger. The problem with events (or with pub/sub pattern in general) is that you can’t really be sure who’s listening to data changes that the publisher emits. First I tried DOM Breakpoint, a breakpoint that activates on DOM changes (attribute, node content, etc.). It didn’t work. After some time, I stumbled upon a lesser-known DevTools’ function: `monitorEvents()`. The monitorEvents() method instructs the DevTools to log information on the specified targets. The first parameter is the object to monitor. 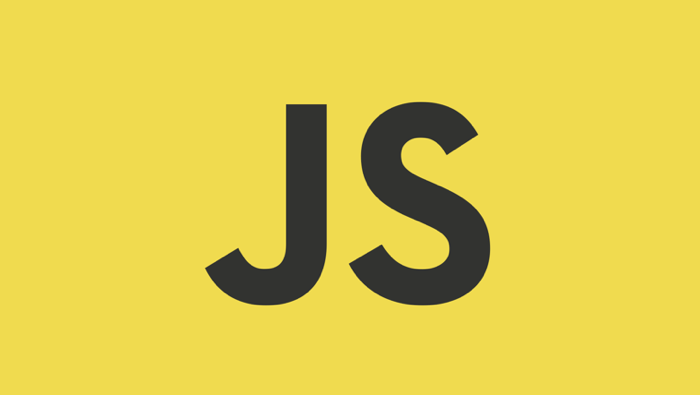 All events return if the second parameter is not provided. To specify the events to listen to you may pass either a string or an array of strings as the second parameter. This monitors all mouse events (enter, leave, click, dblclick…) and log their contents to the console from where you can inspect them. This sometimes helps, but in my case, it didn’t: I had every info about the event but none about its callers. 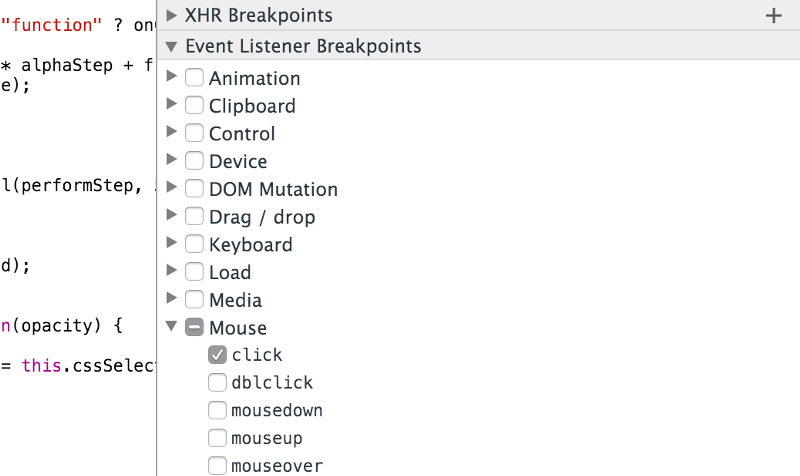 To get the callers, I used Event Listener Breakpoints, a panel in DevTools’ Sources tab (which does the same as pausing the execution on every page event). There I could scope the event type as I needed and break only on click events, keypresses, etc. It turned out to be the right solution — the source of my frustration was the Vimium chrome extension, which attaches itself outside the `<body>` and adds its own event listeners to `<html>`. So, the whole problem was that I was trying to inspect events on the `<body>` and I skipped the one that was causing misbehavior because I didn’t take into the account other things that could affect the environment. TL;DR: Turn off extensions when you’re developing stuff. Or develop in incognito mode.